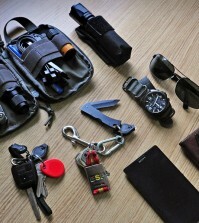 Home > Do It Yourself > Guns & Weapons > The Best Prepper Guns List – Must Have Weapons for when the SHTF. 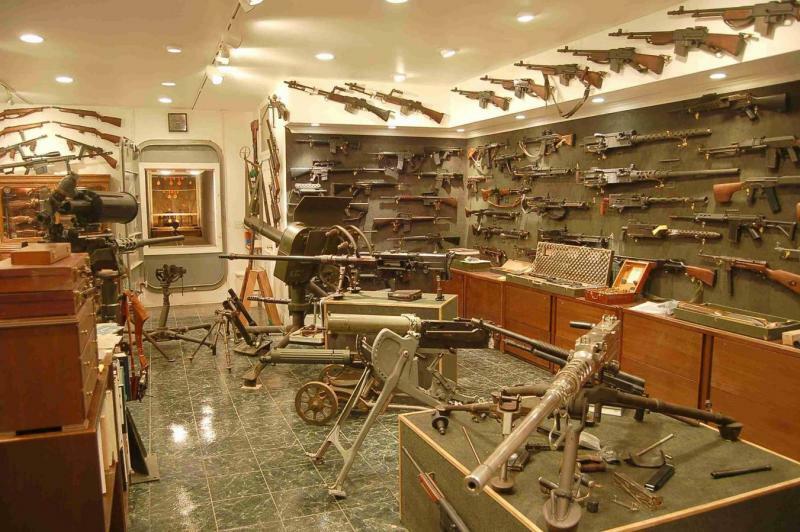 What’s In Your Gun Room? As another year draws to a close, I find myself considering a host of issues that I routinely pause to reflect on at the end of each year. Since I started prepping back in 2007, my days to varying degrees are filled with a sense of expectation that wanes or increases with current events and trends. 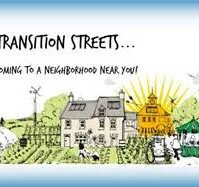 My reason for prepping was and remains to be able to protect my family from disasters whether man-made or natural in origin and it is that goal that causes me to look to the future for warning signs. Some days I see problems just over the horizon and others the risk is further away. The sense of something in our future never leaves but the intensity changes. If you consider yourself a prepper or a diy survival life member you may have had similar thoughts. In the beginning there was for me a greater sense of urgency to get ready, but as I have learned and gathered supplies, that urgency has relaxed a good bit. I chalk that up to actually being prepared at some level and the comfort I gain from knowing if something does happen, I have a lot of bases covered already. It seems that I start each year with a reasonable belief that it is all going to tank “this year” only to be sitting at my home at the end of the year with my family safe from any disastrous EMP, a pandemic that ravages the planet or an economic collapse that destroys our wealth and throws everyone into a second great depression. I am not depressed or disappointed in this fact, don’t get me wrong but time passing does have a way of making me recheck my priorities and reevaluate my personal prepping plans. 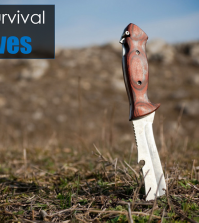 I think there are 4 key survival concepts that every prepper should work on at all times to place you in the best possible position to survive anything that happens. These are Water, Food, Shelter, and Security. If you have these four bases covered, you will be so much better prepared to survive anything from a flood, hurricane or Global pandemic. We talk about all of these survival concepts on the Prepper Journal, but there is one topic that comes around frequently that generates a substantial amount of debate so I wanted to write an article that focuses on Security. There are a lot of opinions on firearms as defensive weapons. There are also numerous laws and regulations that govern what you may be able to legally purchase. I believe that all things being equal, the best defensive weapons you can own are firearms and with that I mind I want to discuss what I recommend everyone have if you are considering a firearm as part of your preparedness strategy. What are the best prepper guns? If you can legally own firearms I believe that there are 5 firearms that make up a well-rounded prepper battery of arms. With these 5 firearms, you will be able to deal with situations that we routinely talk about in a breakdown in society. Even if you never go through any disaster, having these firearms will benefit you in terms of security and firearms generally do not lose value, only appreciate so they are an investment that pays off in multiple ways. I have listed the weapons below in priority order. If you can only afford one weapon, you should buy the first one on the list and add to your arsenal as your budget/resources allow. 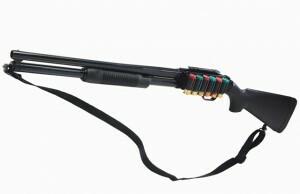 Shotgun – If you can only have one single weapon for home defense in a collapse scenario, I recommend a shotgun. Shotguns are easy to use, the ammunition is reasonably cheap and they can pull double duty as both defensive weapons and hunting firearms. In terms of price, shotguns are cheaper than pistols (generally) and can be purchased a lot of times without the same background scrutiny that you get with other handguns. Semi-Automatic Rifle – Also known as “Assault rifles” by anyone trying to demonize guns. A semi-automatic rifle is simply one that automatically chambers another round when you pull the trigger. For the weapon to fire again, you would need to pull the trigger again. Civilians cannot buy fully automatic weapons so to compare these rifles to what the police or military has is not accurate on one side. They do have many advantages though and when we think of a semi-automatic rifle for a prepper there are two that are the most common. Those two options are the AK47 and the AR-15. When it comes down to choosing which one to go with like anything on this subject there is a lot of debate, but for me personally I believe the AR-15 is the better of the two for a variety of reasons. Either one will work fine and you should have one. Full size pistol – Again, another topic that causes a lot of arguments but for the sake of inclusion I will say a 9mm, .40 or .45 would work equally well as your main defensive pistol. I am not talking about a concealed carry firearm here as I deal with that in another article. This is the nightstand gun that can also be used as your backup weapon in the event your main battle rifle (semi-automatic) is unavailable for some reason. I do not recommend only having a pistol but I think they are great to have and compliment the other firearms nicely. Long Range Rifle – The shotgun is perfect for close range. The AR-15 will definitely reach out to several hundred yards, but you likely won’t be engaging anyone at that distance. To go further 400-600 yards or to take large game animals I would go with a .308 or a .30-.06. Some will say you can simply purchase an AR chambered in .308 and kill two birds with one stone. That is one solution but it comes down to preference and who is shooting the rifle. .308 certainly has more of a kick than a .556 or .223 round. Small game Rifle – For me this is a .22 rifle. I would not buy a .22 pistol unless I was purchasing this for a younger child or for plinking (practice). A .22 will actually kill larger game and even humans as many will argue but I would not count on that as my main weapon for defense. It is great at taking small game though and the ammo is still much cheaper than any of the other options. Is there a best gun for home defense? There are arguments for shotguns, pistols and even Semi-automatic rifles as your home defensive weapon and it really comes down to what you have, what the threat is and where you are in your home at the time in relation to the weapon. I have all of the items above but my home defense planis different if I am in bed as opposed to out in the kitchen. It also depends on whether we are in a normal situation like now or in the middle or wide-spread riots and looting. If I am in bed and someone breaks in, I won’t grab the shotgun or the rifle, I would go for the pistol. Now, that is because I have one in close proximity and I am comfortable using and firing this particular firearm. If I didn’t have any weapons at all, I would still purchase a shotgun first and that would be my home defense weapon. Shotguns are more forgiving with aim and this could help you in a high stress situation. Now, before anyone starts beating me up on that comment let me clarify. A shotgun is going to shoot what you are aiming at so I am not trying to say that you can just wave it in the general direction and actually hit someone, but shotgun pellets spread. If you aim at a person, the spread of the shot will more likely hit them even if your aim is a little off. Naturally, you need to practice with any firearm you have that you are planning to shoot. If you have in mind the potential for shooting someone who has entered your home you need to know exactly how this deadly tool works and become proficient in hitting what you are aiming at. 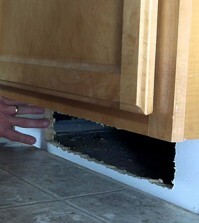 There are always considerations for penetration in a home since our walls are made from sheet-rock and not concrete, but this applies to any firearm. How much ammo do I need? How much do you plan on shooting and how confident you will be able to purchase more ammunition when you need it? We are starting to see a return to normal on ammunition availability and cost but any upcoming legislation could change that again. When the last ammo shortage hit you were not able to easily find many of the most common calibers and what you were able to find was much more expensive. I had the benefit of having plenty of ammo stored up so I didn’t need to purchase anymore. Had the end of the world happened, I would already have full stock of ammo for each of my weapons, but I started stocking up years ago. I have recommended ammo storage amounts listed on another article. You should also consider an inventory system and we have a free ammo inventory spreadsheet available for download that you can use to set targets and track your own personal ammo storage amounts. This will help with budgeting as well as give you a clear idea of what you need to purchase if you have some extra money. Now it’s your turn! What do you think are the best prepper guns to own?